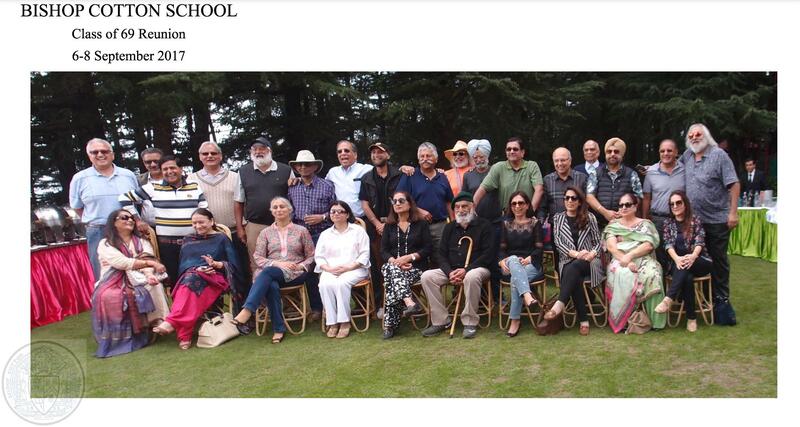 Opening my computer in far off Whyteleafe to see the happy group of the batch of 1969 reunite after 48 years with family in Simla, will brighten my day. It gives me pleasure far beyond words to know the Spirit of BCS lives on. Meanwhile at home – routine follows the retired course mellowing with age & counting our blessings. The leaves have started to fall & my garden slowly begins to look bare …… I often feel sad when I see the colourful leaves falling and I’ve been told to learn to love the gentle decline into autumn, ignore the scruffiness of falling leaves – breathe in the soft chill air and feel virtuous!! Well we shall try and stay warm as I have heard it is going to be a cold hard winter. We have keenly followed the TV coverage marking the milestone 70 years after Imperil India gave Pakistan & India Independence. 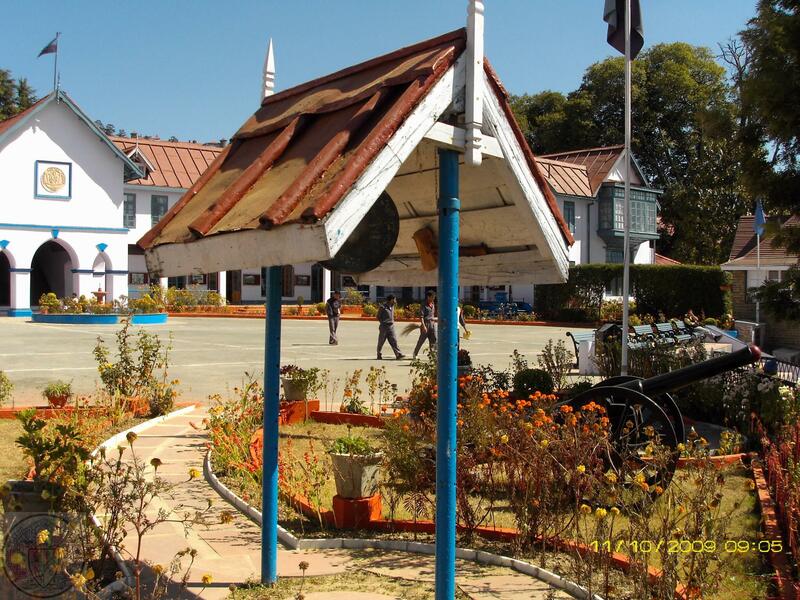 Incredible to reflect back as I was young & cocooned in BCS Simla at the time & had no idea of the real gravity of partition, never understanding WHY & many of our chums sent home across the border. It was a hopelessly planned political strategy causing unnecessary upheaval, bloodshed & such bitterness that will take a long, long time to forgive and mend. 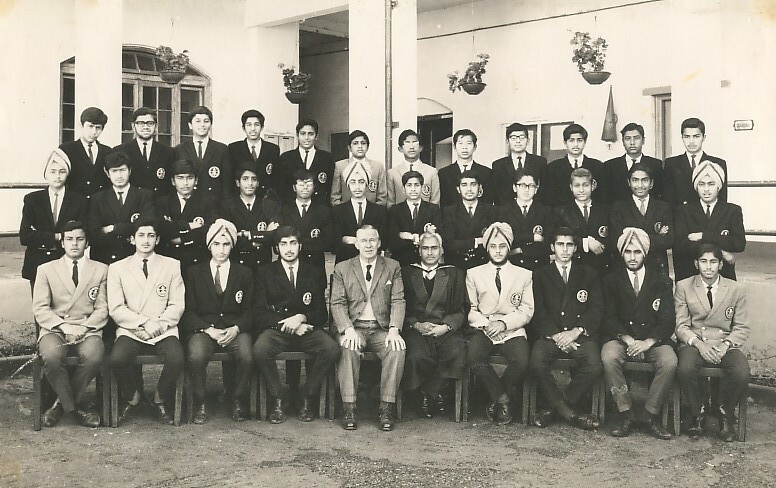 This entry was posted in Events, Post and tagged 1969 Batch, event, Get together, Peter A Stringer, Simla on September 7, 2017 by admin. He died in Coimbatore last night in the hospital where he had gone for a kidney transplant– as he has been ailing for a while now–his end came with a heart attack in the hospital itself. Take a moment and reflect on the guy you knew–silent –strong and a good friend and bid him adieu in your own way–I have conveyed the feelings of the class to his family who are at the moment still in Coimbatore–trying to get the body onto a flight for Delhi.I shall go for the funeral to Patiala , and sadly bid him fare thee well. I will be happy to convey your feelings to family and in case you want to pen a few words, I would be glad to print your message and give it to the family. His son is also a Cottonian. Very sad news. 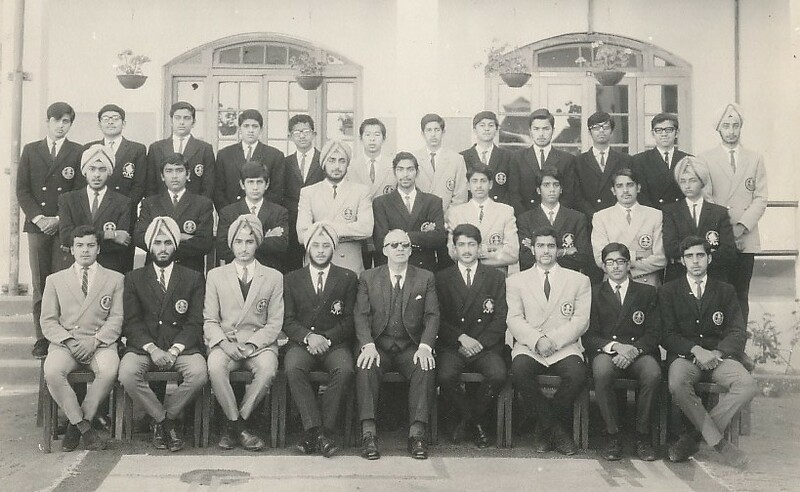 Phapa Lehra was one of the nicest guys that I can remember from the class of 69. Met him all too briefly after school and was looking forward to seeing him again. Nice euology Robin. What a shame that we have lost another one of the best of our classmates. Do you know when his bhog is and where in Patiala? Very sorry to hear of another loss to the fraternity. I did not know him, as he was a little down the years, but reading of the tributes paid, he deserves our respectful good wishes for peace beyond. God bless his soul. My sincere condolences to his family members whose distress is not difficult to imagine. 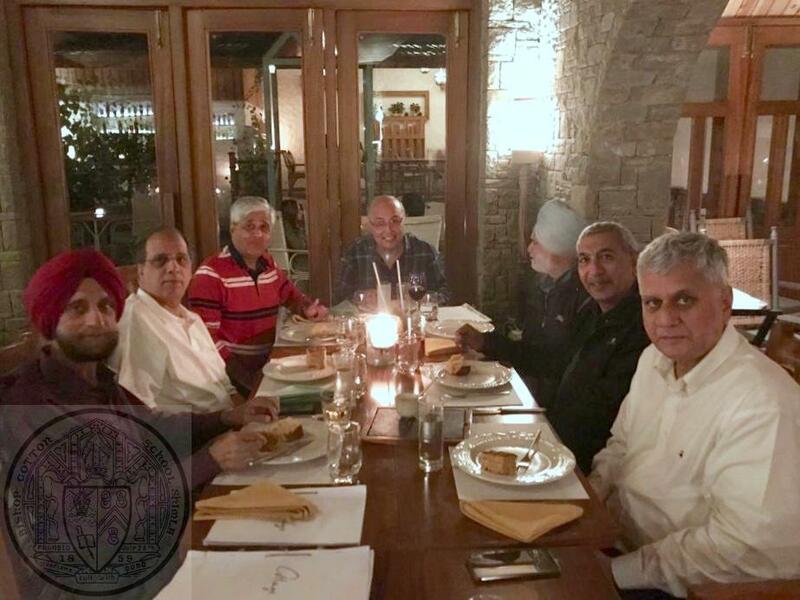 God bless you all too with the courage and fortitude to get along in life sans dear Taranjit. Wish I’d known he was in Coimbatore. Would have gone and met him at least. He was a good quiet guy. God grant him rest and his family strength to bear the loss. I believe we [Pappa, Padu, Nat, Indi] were the only four who were abandoned by our respective families in 1959 and left in the capable hands of Mrs.Goss. I personally have, ever since then, been eternally grateful to my parents for taking what must have been for them, a very tough decision (now that we all have kids of our own, we know that). 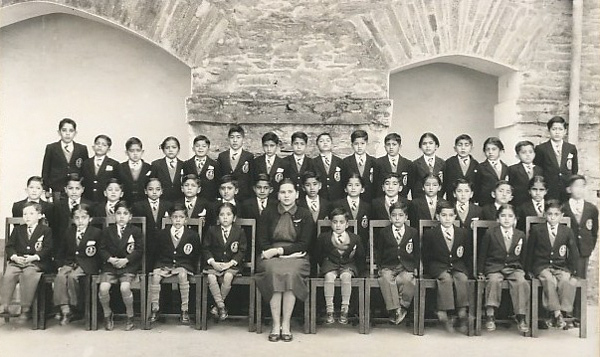 Mehta also joined school in 1959 and his roll no was 970; Nat’s was 948 and Lehra’s was 969. 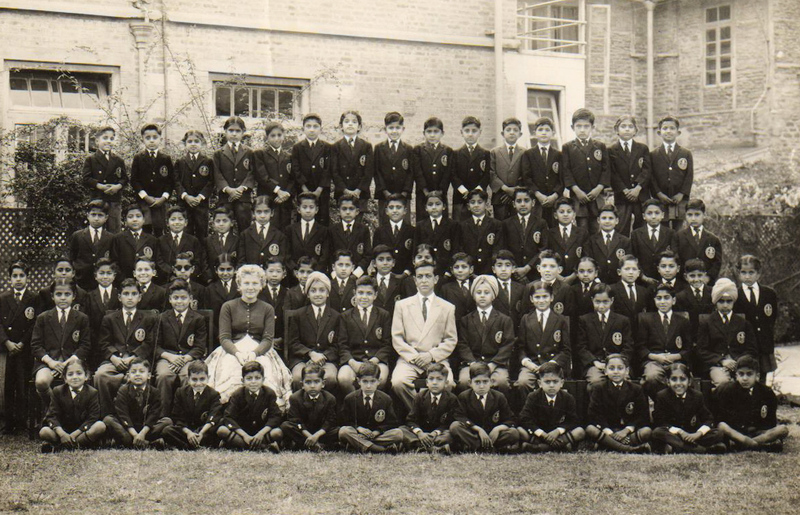 Those of us who joined in Transition (1960) were also abandoned in Linlithgow as we were told by u 59 seniors that Lehra’s nickname is Phappa since he keeps calling for his papa! This entry was posted in Obituary, Post and tagged 1969 Batch, News about OCs, Obituary, Taranjit Singh Lehra on August 18, 2009 by admin.